This article explains how to tweak your Android phone IMEI and get free data from Etisalat. The tweak has been on for a while but fans insisted that they want it explained in a way only ITy UNIT TechBlog does. 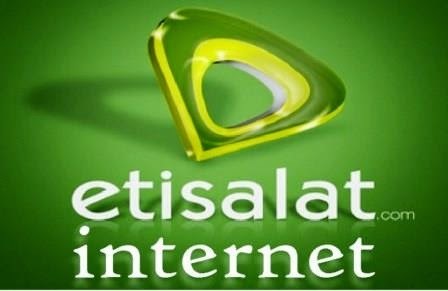 The trick is to make your phone appear to the network as a promo phone so that you can benefit from the Etisalat Smartphone Offer. This would also serve as a general method to get data from all networks; the only difference you need to take note is (1) the network, (2) the first 8 digits of the phone being use for the promo, (3) the keyword to text and use to subscribe. - The phone model we are targeting for the promo offer is Tecno Phantom Z whose IMEI starts with these 8 digits “35370906”. - With this, you now need to guess the remaining 7 digits to complete the full 15 digits IMEI. Example “353709061234567”. - Optionally, you can use this online IMEI validator to make sure that the guessed IMEI is valid.